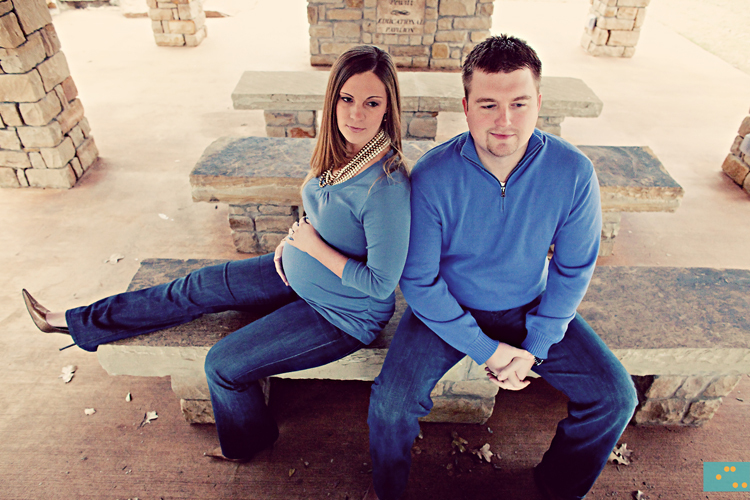 I met up with Ryan and Laci this past weekend for their fabulous maternity session! I love pregnant women..Lacy included. I went to high school with Ryan so it was a great to catch up. Ryan is and always has been just an all around good guy and Laci doubles that up with her sweet nature. I am so excited for these two!! They are having a baby boy in March and what a blessed baby already.